We understand how stressful planning a wedding can be. This is the fun bit, choosing the fireworks that will wow your guests and have them talking about your wedding for years to come.To make the process as simple as possible, we have put together 4 different wedding display packages. The bigger the budget, the bigger the show! All of our effects reach up into the sky, bursting into different colours and effects. We design each show to suit the nature of the site, set up and event.  Here at the Edinburgh Fireworks Store, we will design your show using products from our shop, set them up, light them and set them down. Our packages below are all inclusive! 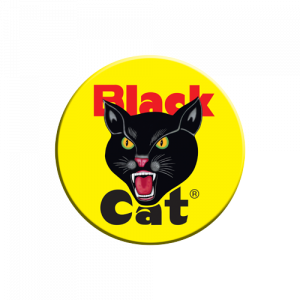 Click on the video and watch our displays in action! This is a video of extracts from an Edinburgh Fireworks Store display. This package has all the fun and drama you need to entertain a crowd. 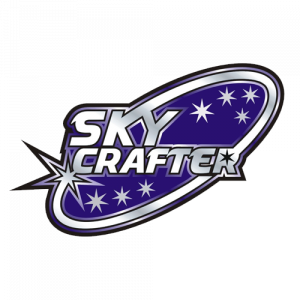 With an opening barrage of multi shot cakes and a wide selection of rockets and effects, the sky will be full from the off. The finale will certainly impress your guests with a multi shot finish filling the sky from top to bottom. Awesome! This display has all the colour whistle and crackle you will need to get the crowd cheering. This pack is a good seller with a wide range of effects combined with some impressive firepowe. The finale has some huge multi lifting bursts and an enormous set piece to finish on. One that will be remembered. See the video showreel above for samples from this show. 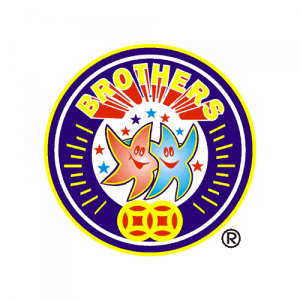 This premium pack contains some of our largest, loudest and best fireworks available to the general public. Wow your guests with a stunning array of colours and sounds. Some of the multi shot barrages are designed to run across the sky bursting from side to side, others are designed to lift whole rows at time. If it is pyro power you want, this pack is for you. Ask us for our Wedding Display Brochure! How long will I get for my money? With wedding fireworks, we would recommend a show that is somewhere between 6 – 10 minutes. All of our shows are bespoke, so we will design your show to suit what it is that you are after. Our experience tells us that brides and grooms are looking for a spectacular fireworks finale to their wedding day, not a Guy Fawkes style display that can last up to 15 minutes or more. At the end of the day, your guests are there for you to celebrate your wedding, not for a fireworks display. The fireworks should be designed to compliment your evenings entertainment to create a spectacular splash and leave a lasting impression on you and all of your guests. Will you manage my display? 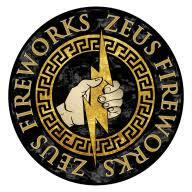 Yes, we have a number of professionally trained and experienced crew within our team here at the Edinburgh Fireworks Store. By engaging us to manage your fireworks for you, you don’t need to worry about any aspects of health & safety, set up, set down, clear up or co-ordination with the venue. We will do all of that on your behalf. 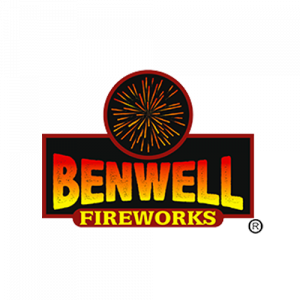 We use a spectacular combination of some of the large retail fireworks from our shop along with a blend of professional fireworks (where we can) to make our shows extra special. Each show starts with a large explosion to grab the attention of your guests and to set the scene for the rest of the display. We then choreograph into the show a range of fountains, mines, effects and large sky bursts finishing off with high altitude explosions. You will love it! 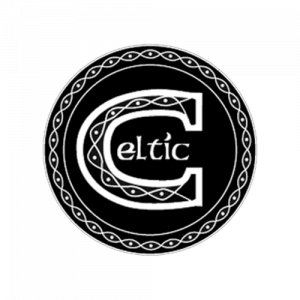 What is included within our prices? Our displays all include time allocated to the design and prep of the show, all co-ordination with your venue management, the set up, firing and set down. It also includes a site risk assessment, cover under our insurance policy and a clear up of the site. So all things considered, it’s a pretty good deal!  If you are looking for something a bit more extravagant, such as an award winning professional firework spectacle or a wedding fireworks display to music to really show off to your guests, have a look at our sister company 21CC Fireworks Ltd.
A display from 21CC Fireworks is a little bit more expensive, but is designed using 100% professional fireworks, electronically fired and a whole lot bigger. One of these wedding displays will really blow your socks off!